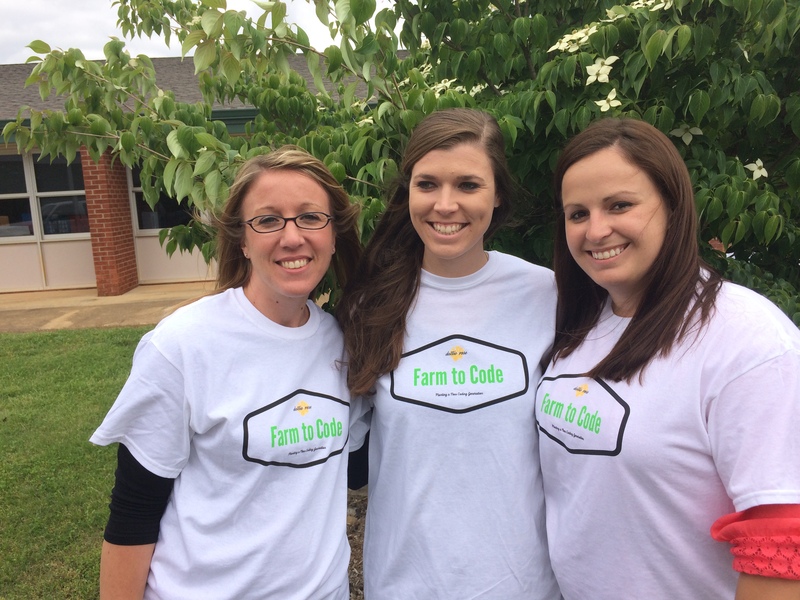 Today we are talking with the 3rd grade team of Sherrills Ford Elementary in Catawba County- Rachel Pomainville, Brittany Burgin, and Jordan Edwards. The goal of our show is to talk about how the integration of technology helps students learning 21st century learning skills and what are 21st learning skills? How do we prepare our students for the future workforce?